It's an old saying that as temperatures cool, TV heats up – okay, we totally made that up, but that doesn't mean it's not true! This fall, there are some heavy-hitters making their way back to the small screen, including fan favorites like This Is Us, Riverdale, and Grey's Anatomy. However, it's no use knowing what shows are coming back if you don't know when they're coming back. 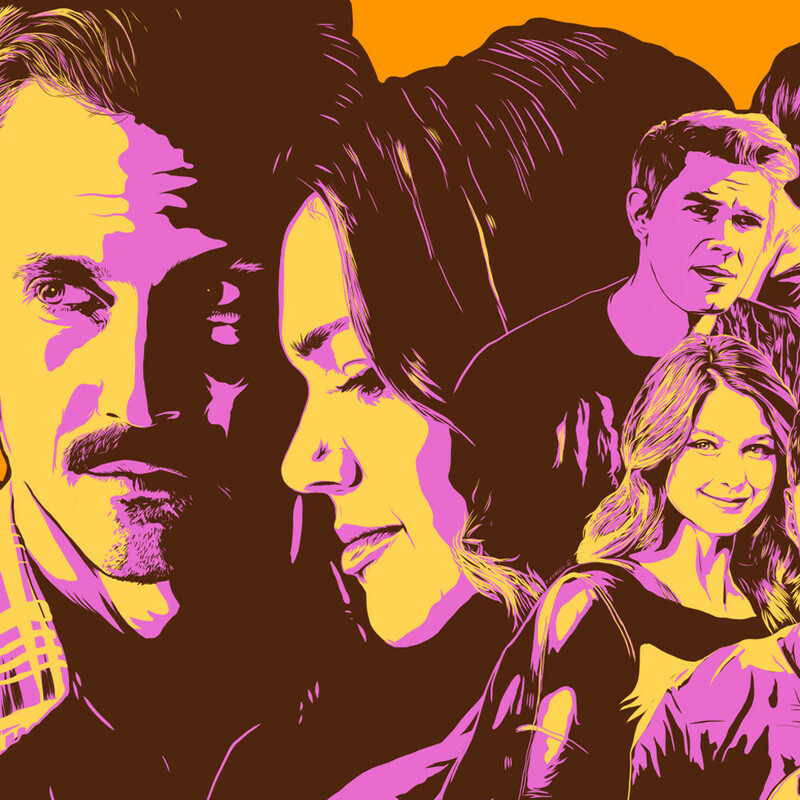 For that very reason, we've assembled this exhaustive list of TV premiere dates, which includes all your beloved shows from ABC, NBC, Fox, CBS, and The CW. (Oh, and we also threw in Netflix, too). Starting at the end of August and running through late October, we have a lot of new TV headed our way. With that said, it's time to switch out the batteries in your remotes and prepare your DVRs, because staying on top of TV these days is a sport in and of itself... Just think of us as your coach.